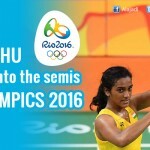 PV Sindhu created history by becoming the first Indian woman to win the silver medal at the Olympics last year. Since then, she has been the toast of the country. Today, shuttler Pusarla Venkata Sindhu aka PV Sindhu has nearly 200 solo wins to her credit and is currently the world No 2. It’s little wonder that she is the next sports personality whose story is being brought to life on celluloid. 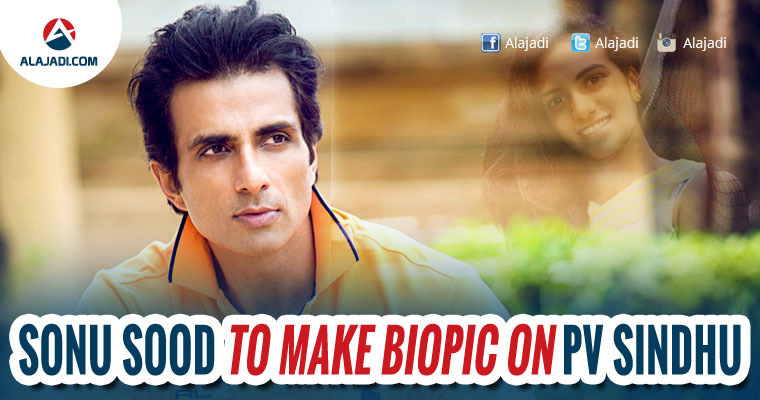 Now, Sonu Sood is gearing up to make a biopic titled ‘Sindhu’ on the young badminton sensation. He has decided to make a biopic on PV Sindhu and research work on this is almost done. The team worked tirelessly and they have gathered enough information to make this biopic. Sindhu opted for and excelled in badminton, is an Arjuna Awardee and also a Padma Shri. So, I think a film like this will inspire youngsters, more so girls, to pursue their dream in sports and make the country proud. When asked about who will play Sindhu on screen and who will helm the biopic, Sonu maintained, “I’ve just begun talks, so it’s still too early to divulge that. Probed if he will also be acting in the film, he said, We’ll see that after we zero down on the final script and if the director feels I suit a role. PV Sindhu once expressed her desire to play her role in the biopic but nothing materialised. Now, we need to wait and see if Sonu Sood will consider this desire of PV Sindhu or go ahead with a new cast. On the other hand, we also hear names like Deepika Padukone are on cards to portray this role. Deepika’s father is a national level Badminton player and this gorgeous lady is also very good at Badminton. She could probably give her best to play this role. Let’s wait for an official announcement regarding the same.